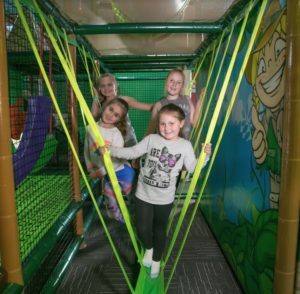 Tabatinga Dine & Play Centres are free-to-use play areas built adjacent to the Club’s dining areas. They are different to the Fun & Social Centres as there is no entry charge to use the play equipment. The equipment includes a Toddler Area for children up to and including 3 years of age, and a larger multi-level play structure for children 4-12 years. Parents must supervise and remain in visual contact with their children at all times while they play on the equipment. See below for a full list of rules. The following venues are Dine & Play Centres.